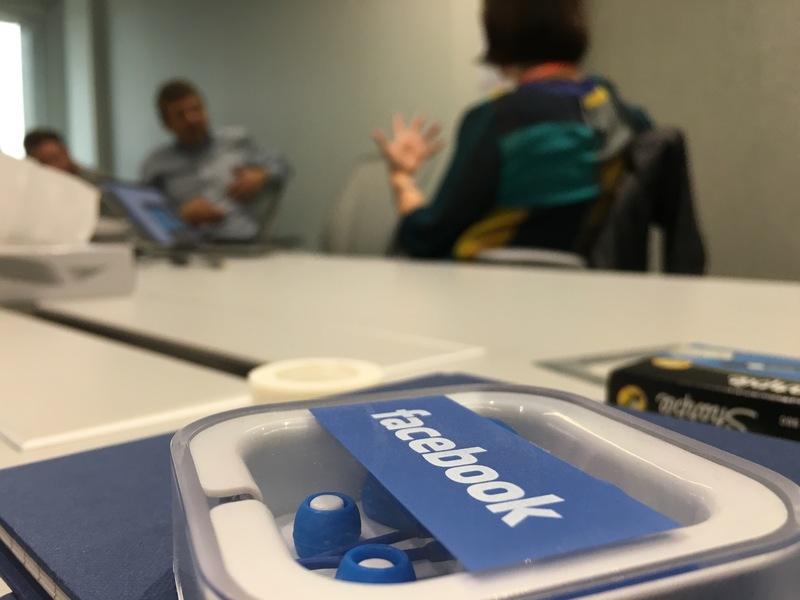 During our visit last week at Facebook in London we got an introduction into the coming up company products. Most of the talk has been “of the record” but what we can say is: Facebook is definitely into (mobile) video and into immersive media experiences. A huge growth in 360 video production is prognosted. And another trend: humanity. Facebook users as well as companies or advertisers should be authentic, encourage people and be as human as possible to be successfull in the network. Our main learning this day: Storytelling mechanisms that take people to the heart of the action are still highly valuable in the times of big data.